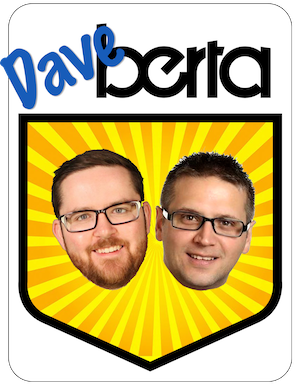 alberta election candidates update: march 2012. Calgary-West: Ken Hughes defeated formerly nominated candidate Shiraz Shariff in the second Progressive Conservative nomination contest in this constituency. Former MLA Mr. Shariff was disqualified as after winning the first nomination meeting in February after questions of voting irregularities arose. 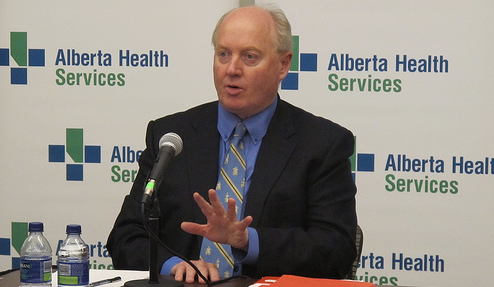 Mr. Hughes was the chairman of Alberta Health Services, a former Member of Parliament, and a close ally of Premier Alison Redford. Not surprisingly, Wildrose Party candidate Andrew Constantinidis believes Mr. Hughes is a bad choice (Mr. Constantinidis’ website mentions nothing of his role as the past riding president to sleepy Conservative MP Rob Anders). 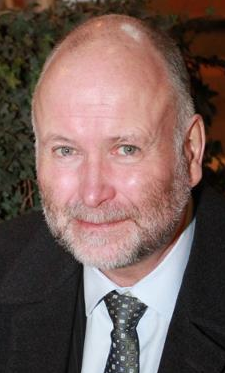 Barrhead-Morinville-Westlock: Leslie Penny is expected to seek the Liberal Party nomination. Ms. Penny was her party’s candidate in the 2008 election, where she placed second with 1,804 votes. 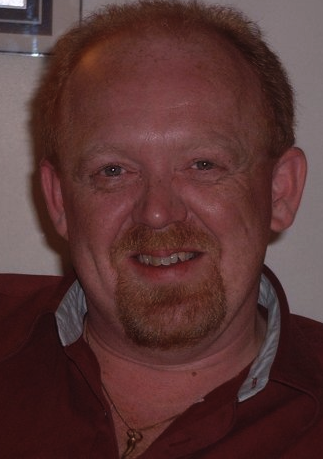 Bonnyville-Cold Lake: Former Cold Lake City Councillor Hubert Rodden is the nominated Liberal Party candidate. Mr. Rodden was first elected to council in 2007 and was defeated in 2010. Calgary-Currie: Dean Halstead has been nominated as the Evergreen Party candidate. Calgary-Klein: Roger Gagne has been nominated as the Evergreen Party candidate. Calgary-Varsity: Carl Svoboda has been nominated as the Evergreen Party candidate. 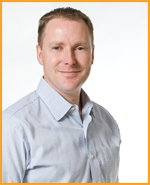 Justin Anderson, brother of MLA Rob Anderson, is no longer the Wildrose Party candidate. Rob Solinger. Edmonton-Calder: Alex Bosse has been nominated as the Liberal Party candidate. Edmonton-Ellerlsie: Completing the slate of 87 NDP candidates is Rod Loyola, who was nominated as the NDP in this south east Edmonton constituency. Mr. Loyola replaces previously nominated candidate Tina Jardine, who withdrew her candidacy for health reasons. Edmonton-Highlands-Norwood: Herbal practitioner Dari Lynn has been nominated as the Evergreen Party candidate. Lethbridge-East: Rob Miyashiro defeated Alderman Jeff Carlson to win the Liberal Party nomination. Mr. Miyashiro will face Liberal-turned-PC MLA Bridget Pastoor in the upcoming election. 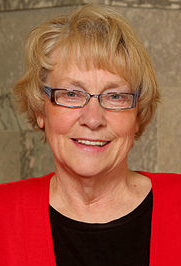 After serving two-term as a Liberal MLA, Ms. Pastoor crossed the floor to join the PCs in October 2011. Vermilion-Lloydminster: Corina Ganton is the nominated Liberal Party candidate in this east central Alberta constituency. Ms. Ganton works for the Liberal Party and was the Federal Liberal candidate in Peace River during the 2011 election. Wetaskiwin-Camrose: Printing press operator Mike Donnelly has been nominated as the Evergreen Party candidate in this central Alberta constituency. This entry was posted in Alberta Politics and tagged Alex Bosse, Alison Redford, Andrew Constantinidis, Bridget Pastoor, Carl Svoboda, Corina Ganton, Dari Lynn, Dean Halstead, Hubert Rodden, Jeff Carlson, Justin Anderson, Ken Hughes, Leslie Penny, Mike Donnelly, Rob Anders, Rob Anderson, Rob Miyashiro, Rob Solinger, Rod Loyola, Roger Gagne, Shiraz Shariff, Tina Jardine on March 5, 2012 by Dave Cournoyer.